Last week saw a fantastic top up of snow, which was then impacted by winds that were predominantly from the north. Strong winds will continue this week, again largely from the north, north west and west. 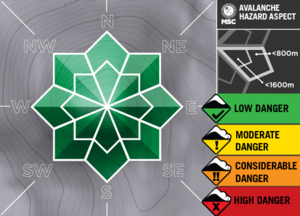 Exposed summit areas can be expected to be somewhat wind scoured during this time. Light snow falls are expected through til thursday and slopes facing south or south east should continue to receive light 'top ups' of spindrift. Stanley Bowl on Mt Stirling is still skiing well, with very little crust after a good top up of wind blown snow, as are the slopes north of the Bowl, to the east of the summit. Generally backcountry areas that are not too exposed to the wind now have a fantastic layer which is sitting on top of the previous base. 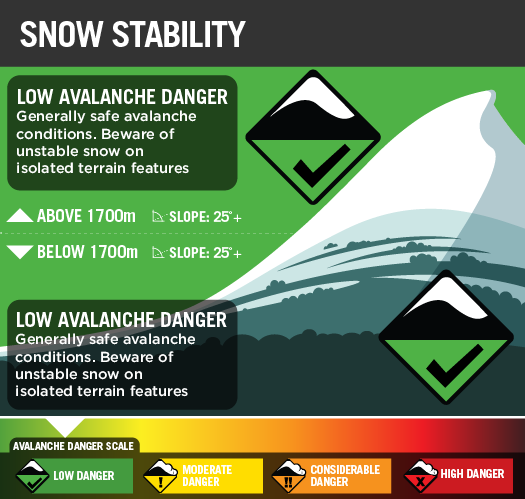 This could cause some issues on steeper slopes, so practise caution. Tree skiing/ riding was excellent over the weekend. 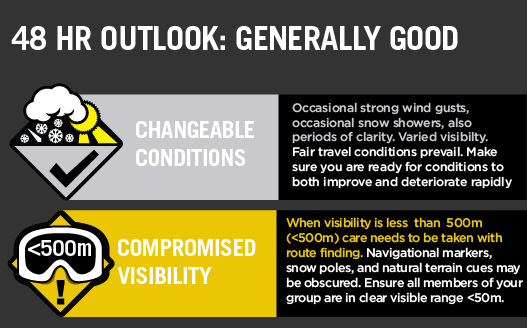 The forecast is for cloudy conditions during the week but reasonable visibility. Cool temperatures should keep the snow base in good condition. NB: please note that access roads to the Back Ranges (eg to The Bluff via the Howqua River) may have icy patches in higher shaded areas and potentially fallen trees on some tracks. Reports from a recent trip to The Bluff are that the south side slopes are in excellent condition, with no issues of instability. Always, a big thanks to everyone who is helping make this possible through our membership kickstart and through our merchandise drive. Reports from the field indicate that popular slopes like Stanley Bowl are 'settling in' nicely after last week's front. Winds from the north have moved snow onto south east and east facing slopes. There may be wind loading on some slopes so, as always use caution.